Since 1995, we have designed, built, installed, and maintained our clients’ systems, projects, and facilities. DESIGN. BUILD. INSTALL. MAINTAIN. We do it all. Our dedicated Service Department responds quickly and professionally, and gets the project done right the first time. Your partner with the expertise and experience to deliver a quality project for a large expansion or new facility. Instrumentation design, instrument configuration and calibration, and installation. With Wesa Automation, our full service control systems integration division, we offer turnkey electrical and control systems solutions. Over 24 years’ experience providing industrial electrical maintenance and instrumentation maintenance. MKD’s Low Voltage Division provides understands how to keep your video, voice, and data working in top condition, regardless of how wide your network spreads. 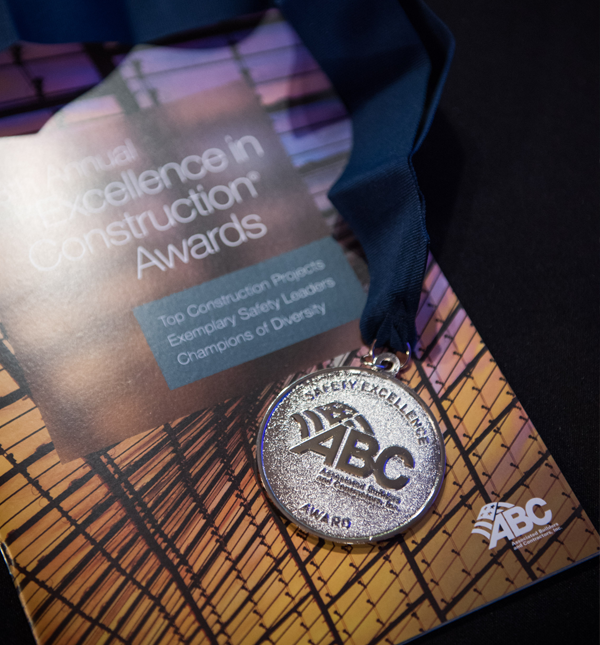 For the second year in a row, MKD Electric has earned the National Safety Excellence Award from Associated Builders and Contractors. During the selection process, national safety winners were judged on self-evaluation scores, lost workday case rates, total recordable incident rates, leading indicator use, process and program innovations and video interviews conducted by members of ABC’s National Environment, Health and Safety Committee. design. bUild. install. maintain. MKD does it all. For over twenty years, we have designed, built, installed, and maintained our clients’ systems, projects, and facilities. We focus on safety, quality, and value, as well as building and maintaining lasting relationships with our clients. Working for MKD is more than just a job, it's a career.